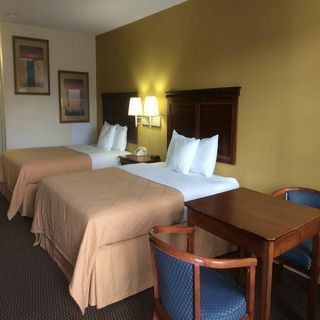 Which are the amenities given in each room in your Sylvania Inn Hotel located in Sylvania, Georgia? 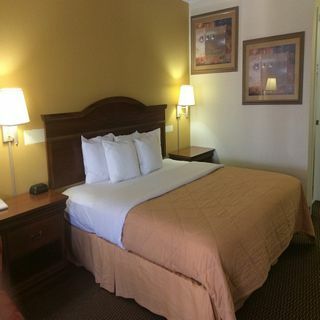 Sylvania Inn in Sylvania, Georgia offers Air conditioning, hairdryer, coffee maker, microwave, fridge, satellite television with Encore & ESPN, Iron, Ironing Facilities, Heating, Carpeted and Free WiFi in all rooms. 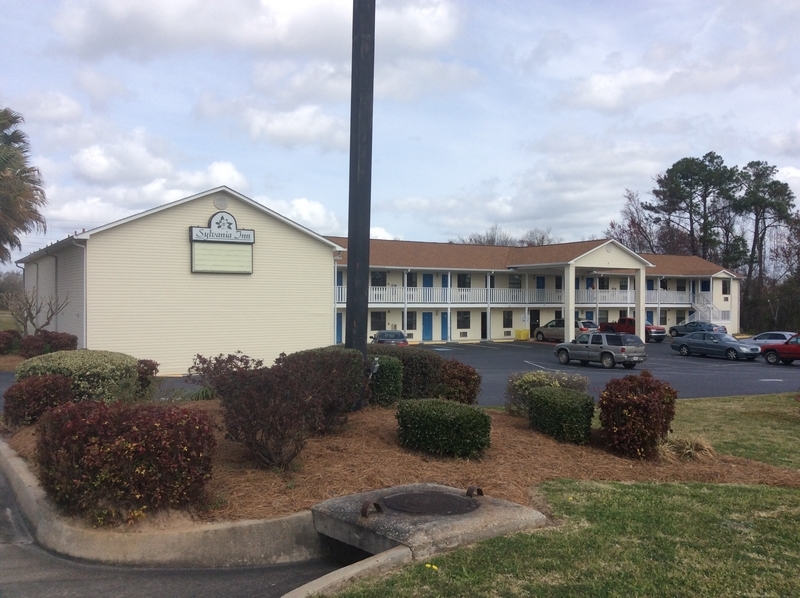 What is the check-in and check-out time for the Sylvania Inn in Sylvania, Georgia? 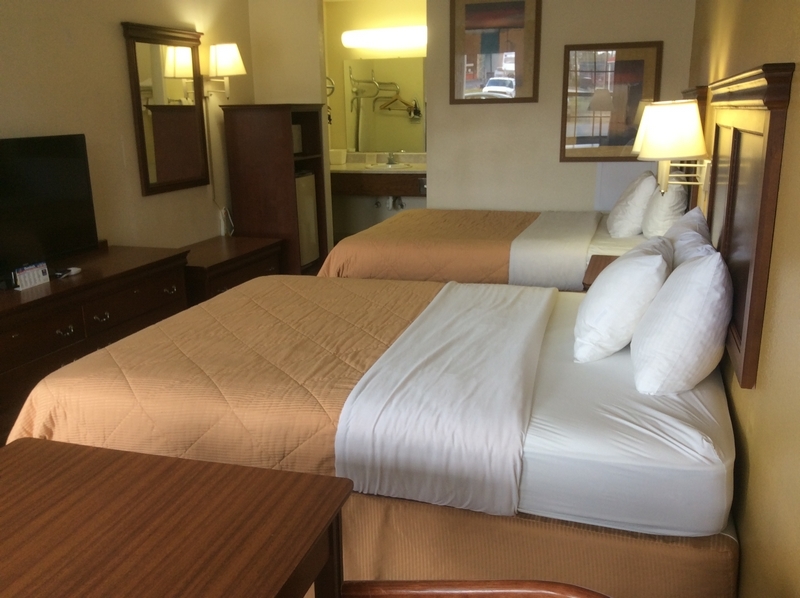 Which are the features and facilities of the Sylvania Inn Hotel situated in Sylvania, Georgia? Downtown Sylvania Hotel pleased to offer 24-hour front desk, free onsite parking and Business center for your ease and comfort. 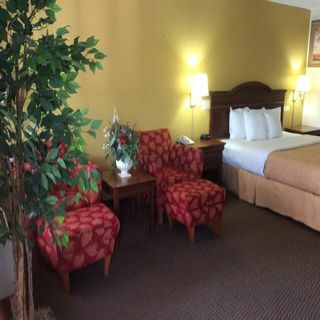 Which are the top tourist attractions for the Sylvania Inn Hotel property located in Sylvania, Georgia? Sylvania Inn located near downtown Sylvania, Georgia Southern University and right in the midst of so much beauty and history. How to reach the Sylvania Inn located in Sylvania, Georgia? 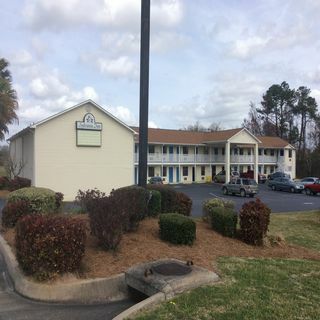 Sylvania Inn in Sylvania, Georgia is located in historic Sylvania, Georgia. 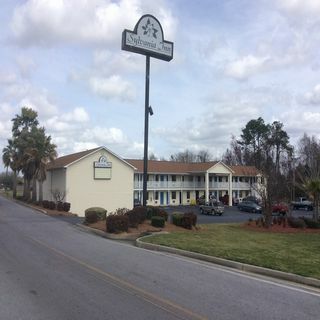 Sylvania Inn is within a 35-minute drive of Georgia Southern University, Located off Highway 21. 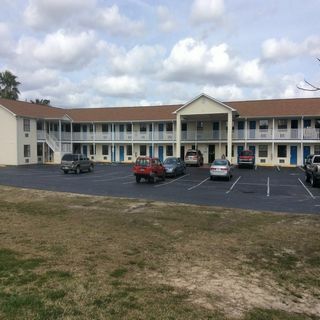 Situated at 404 W Ogeechee Street, Sylvania, Georgia 30467, US. When is the best time to visit Sylvania Inn property in Sylvania, Georgia? You are welcomed at any time in Sylvania Inn-Hotel Sylvania, Georgia. 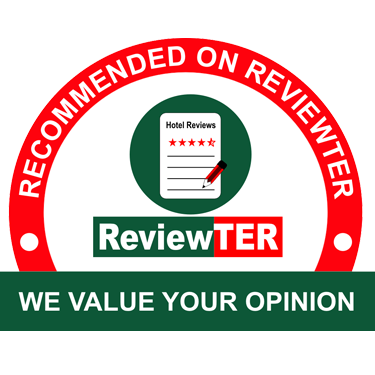 Where can I find the reviews and rating for Sylvania Inn, Hotel in Sylvania, Georgia? 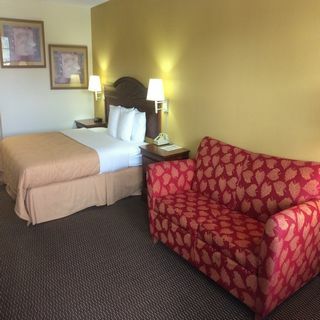 How do I book the room at Sylvania Inn Hotel Property located in Sylvania, Georgia? Why do you consider Sylvania Inn the best hotel in Sylvania, Georgia? 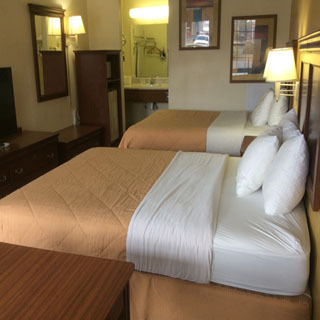 Staying at Sylvania Inn is your smart choice for family travel or business trip because we strive to offer an experience that anyone can enjoy with ease and comfort. 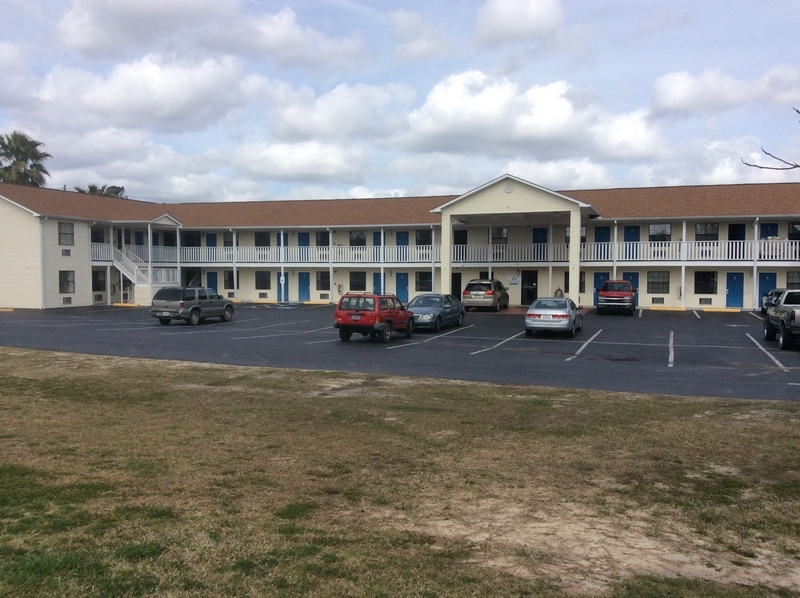 You will love to visit attraction nearby including Cannon Lake, Screven Motor Speedway, Downtown Sylvania and many more.